Softwaver is the producer and musician Alex Houser from Berlin who has been active in the electronic music segment for some time now and has several releases under his belt with labels such as Lemongrass Music or Ambiente Domain. He was also responsible for compiling the series ‘Ideal Chill’ compilations. 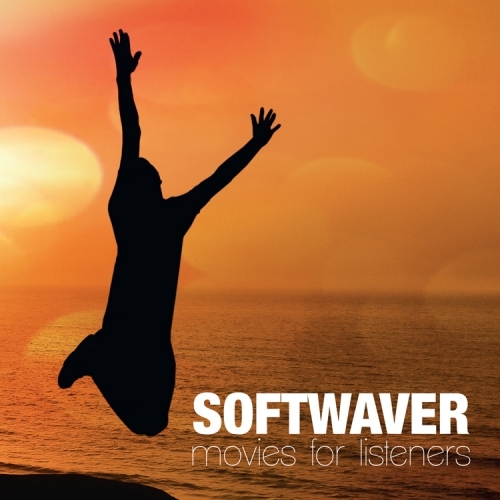 Softwaver has found a niche somewhere between Bonobo, Moby, Mike Oldﬁeld and Depeche Mode. Listeners are instantly spellbound by perfectly produced tracks with captivating melodies, gripping beats, varied arrangements and surprising vocals. While listening, they can become the director of their own ﬁlm: either a relaxed, quiet movie or more energetic, dramatic scenes is up to them. 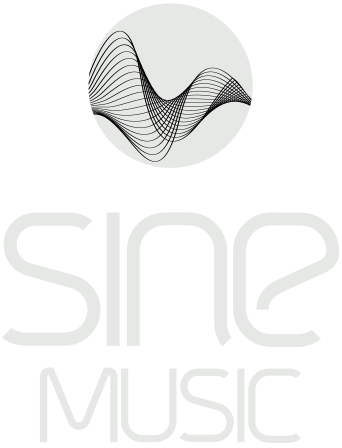 A wide range of music is at their disposal. Latest album : Movies for Listeners. Available online at all well-known download-stores and also as a limited-edition CD in retail stores.